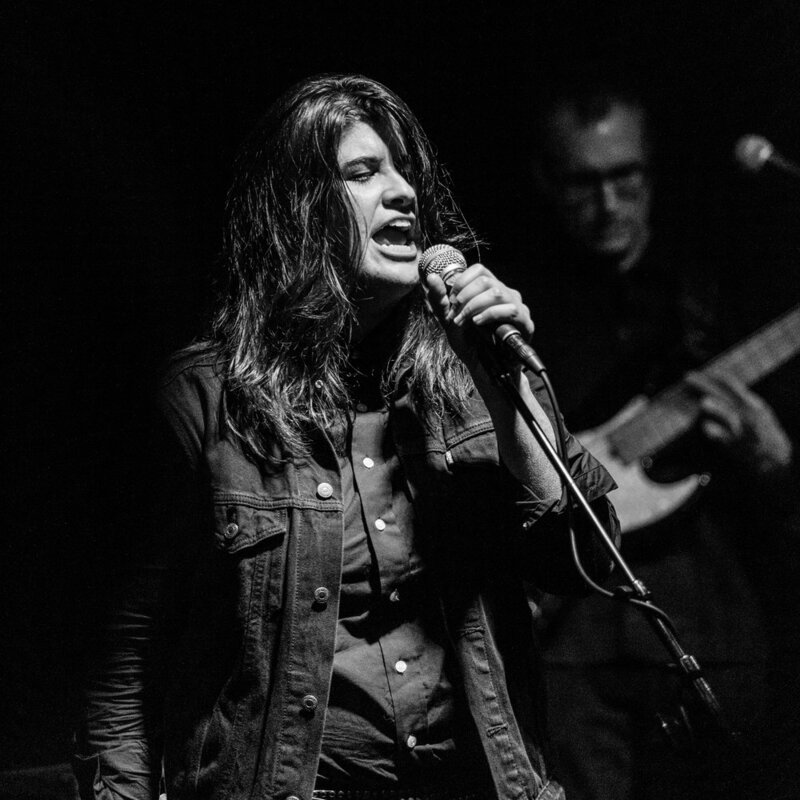 The music of Katie Cash harkens to a time when rock n roll inspired revolution. In the manner of legends, she handles her guitar with an unparalleled command, embodying the music with every fiber or her being — hair flung as staccato punctuations to the heart she wears on her sleeve. She owns her vocal delivery, swinging you between high & low in an array of lustful richness and provocative rhythms. 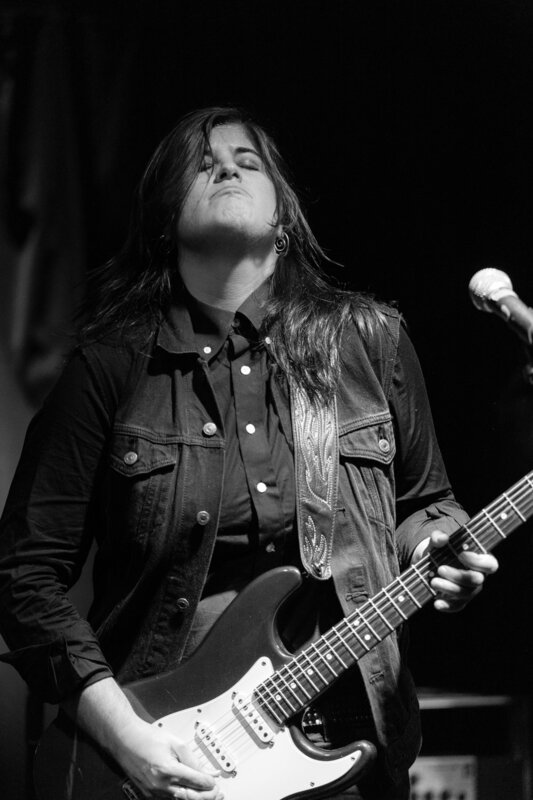 While leading, composing, producing and performing in her solo outfit, Cash also shares lead vocal and guitar duties in Oakland based bands Year of the Fist, & Skip the Needle, gliding between punk rock and rock n soul with graceful authenticity her fans have come to love.